SMK-HandMade Goodness: For the love of BLACK..!! 7 For the love of BLACK..!! Hope you are enjoying the cool Christmas Holidays..!! I have been thinking of using black..finally it happened. 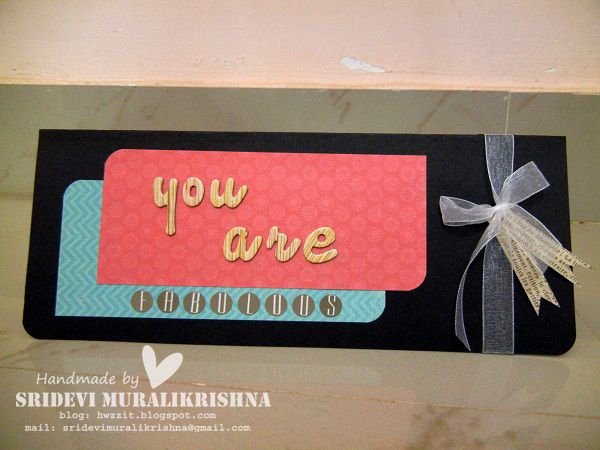 A "CARD" and a "BOX aka POUCH aka GIFT-HOLDER"
The card says "YOU ARE FABULOUS"
The Box says, "FOR SPECIAL YOU"
Yes..SALE...!!! SALE...!!! SALE...!!! SALE...!!! SALE...!!! SALE...!!! SALE...!!! SALE...!!! 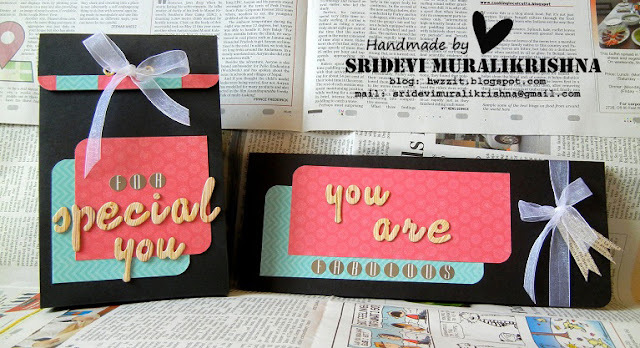 wow....such beautiful set using this beautiful black base...i loved it...its wow...thanks for playing with us at crafter corner challenge#3....all the best. This is such a beautiful set ..Love the black bg and the way you have used those alpha's!! 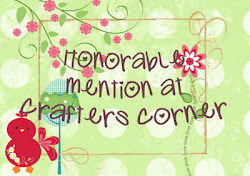 Thank you so much for playing along Crafter's Corner #3 and Best Of Luck !! I love the colours you used! Thanks for your participation at the CChF Challenge. Wow..this is lovely set.Like the colors too. Hey I love it! SO striking, bold and attractive! Well done! 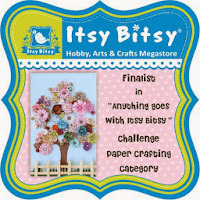 Thanks so much for playing along ItsyBitsy's Two's Company Challenge! All the very best! !